Beijing, China: US negotiators were in Beijing on Monday for a new round of high-stakes trade talks, hoping to reach a deal before the March 1 deadline set by Donald Trump as the IMF warned of a possible global economic “storm”. Washington in December suspended for three months its plan to increase tariffs on $200 billion worth of Chinese imports — to 25 percent from the current 10 percent — to allow time for negotiators to work out a trade spat that has triggered fears of a global economic slowdown. 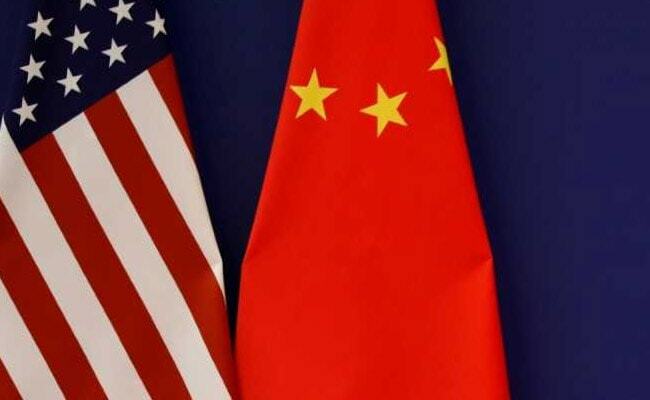 US Deputy trade representative Jeffrey Gerrish was due to lead the delegation in preparatory meetings to begin on Monday, the White House had said. Neither side offered any confirmation that talks actually started. “We have no idea how it is going to pan out and what we know is that it is already beginning to have an effect on trade, on confidence and on markets,” IMF managing director Christine Lagarde told the World Government Summit in Dubai.